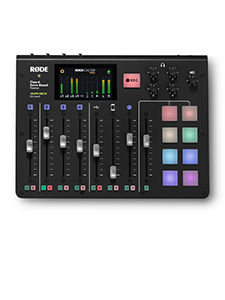 RØDE's product design success has continued with the recent recognition of the VideoMic Pro at the 2011 Australian International Design Awards. 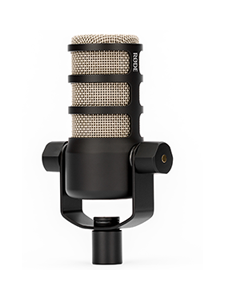 The VideoMic Pro was selected as an example of good design by a panel of industrial design experts that included members of BMW, Samsung and Mercedes-Benz design teams, from a pool of over 200 new products across consumer and business markets. 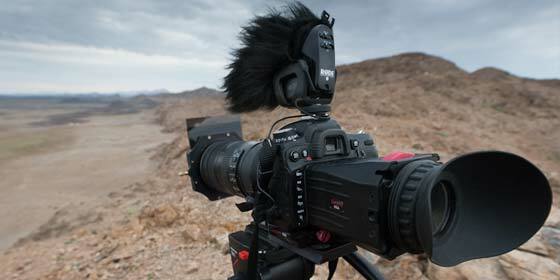 This is yet another accolade for the VideoMic Pro, which has been applauded by users and the media alike for its compact, lightweight design, broadcast quality sound and useful features such as a high pass filter and innovative +20dB level boost for DSLR cameras. 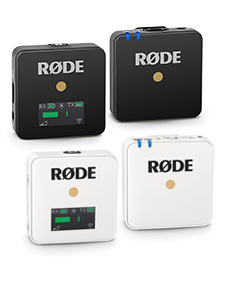 RØDE has been recognised multiple times at the Australian International Design Awards, in 2007 for the Podcaster USB microphone and again in 2009 for the RØDE Blimp shockmount and windshield system which was a finalist for the AIDA Design of the Year.